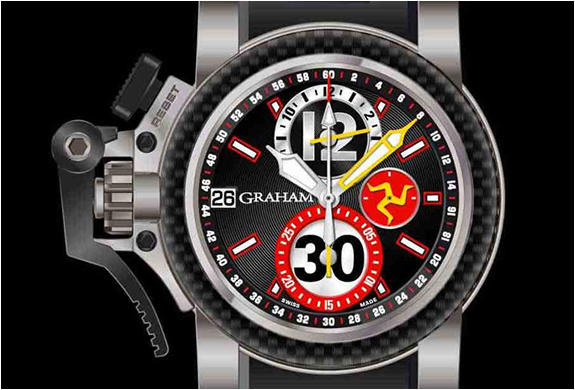 British watchmaking house Graham is partner of the motorcycling Isle of Man Tourist Trophy. 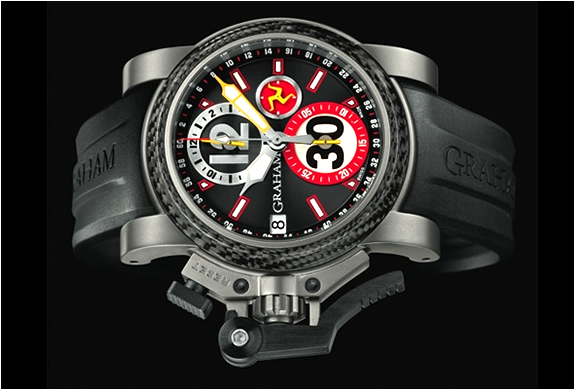 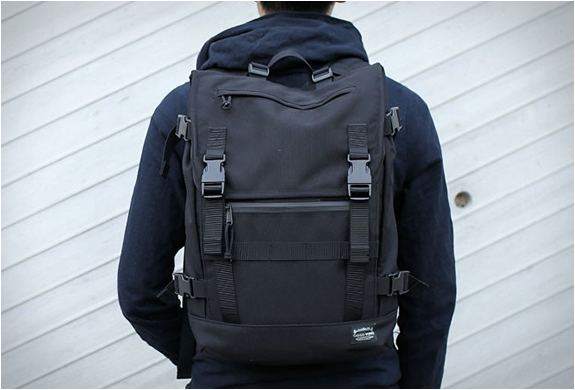 The race is seen as an act of courage for competitors, the same philosophy of Graham watches. 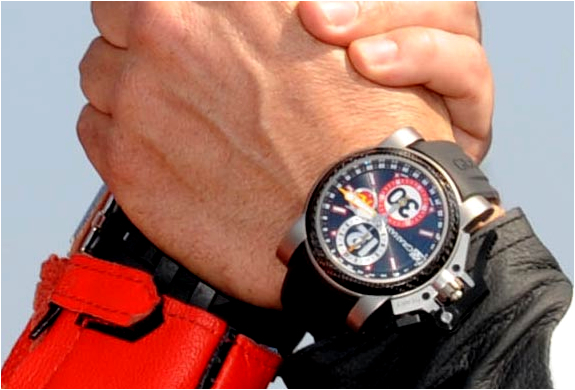 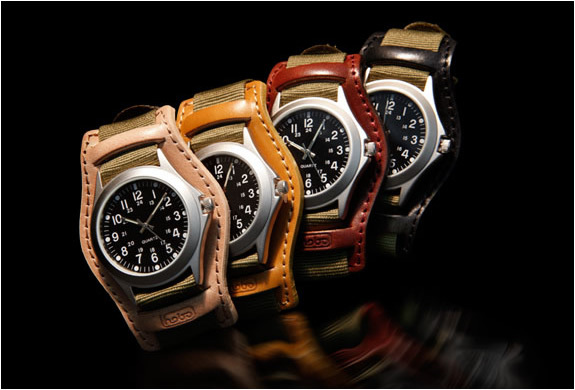 The Chronofighter Tourist Trophy watch is limited to 211 units and has titanium housing and carbon fiber bezel. 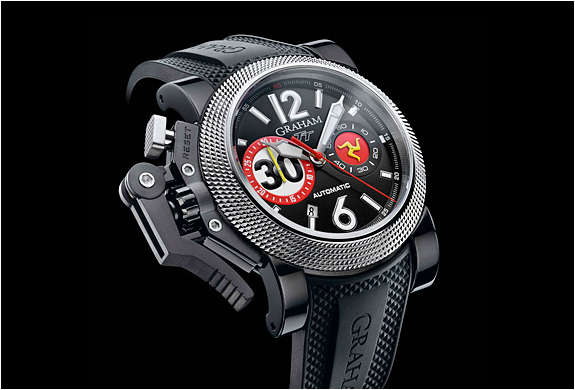 Hand grenade style.